Silicon Valley’s private label manufacturer of sustainable Hawaiian 100% Kona coffee pods, single serve teas automates assessing vendors and coffee suppliers; saving six to nine months to the overall review process. Pooki's Mahi 2017 Roadmap includes automating vendors and coffee supplier assessments. Pooki’s Mahi expects approved vendors and suppliers to generate a positive ROI immediately, consistently deliver quality services and to abide to Pooki’s Mahi Zero Tolerance Policy. 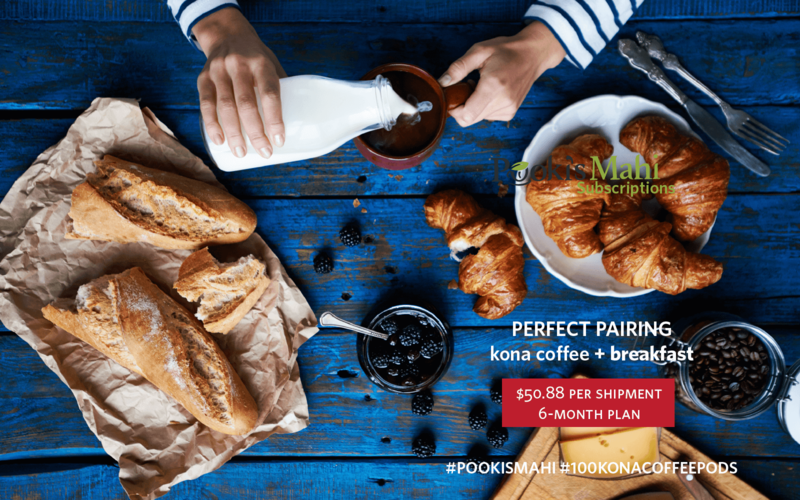 Private label coffee and single serve manufacturer Pooki’s Mahi announced today it automated assessing vendors and Kona coffee suppliers resulting in saving six to nine months from the over-all review process. The Silicon Valley startup has a very lengthy process to review vendors and coffee suppliers. Automating the initial process to obtain basic information enables Pooki’s Mahi to focus on qualified firms that are a cultural fit. Vendors and coffee suppliers interested in becoming an approved company can apply directly on Pooki’s Mahi. Pooki’s Mahi holds vendors and product suppliers to a very high standard. Vendors and coffee suppliers must fill out the form. Pooki’s Mahi vendor and coffee supplier application is lengthy. The application is designed to quickly weed out firms that do not use a secure platform to conduct business or lack utilizing technology to expand brand or launch new products. Vendors and coffee suppliers must apply before Pooki’s Mahi conducts business with the company. Approved vendors and coffee suppliers consistently deliver against Pooki’s Mahi very high standards. Pooki’s Mahi will have a preferred vendor or coffee supplier with several firms as a backup source. The third and final phase in the review process does not guarantee business from Pooki’s Mahi. If selected as a preferred company, vendors and coffee wholesale suppliers must e-sign a Master Supplier Agreement. All vendors and coffee wholesale suppliers will be measured. 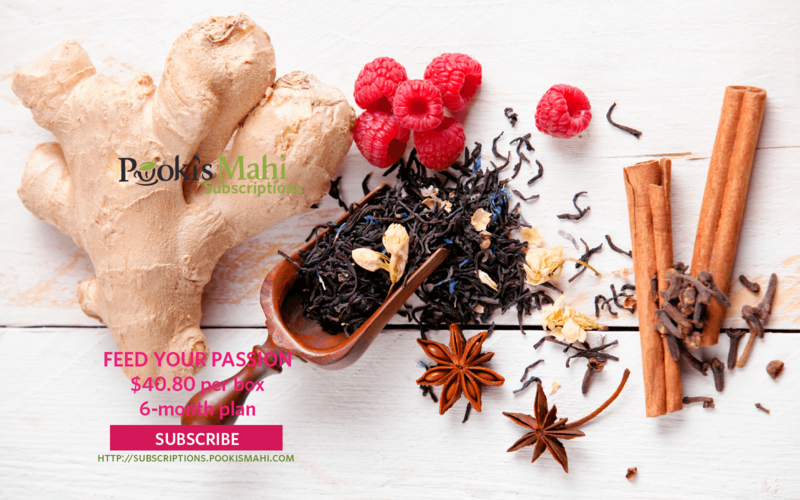 Pooki’s Mahi™ is a Silicon Valley-based private label coffee pods and custom promotional products manufacturer offering Hawaiian 100% Kona coffee and award-winning private label tea s in sustainable single serve cups. 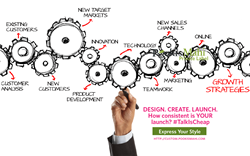 Private label brands partner with Pooki’s Mahi for the efficient supply chain, go to market launch and new product introduction expertise. 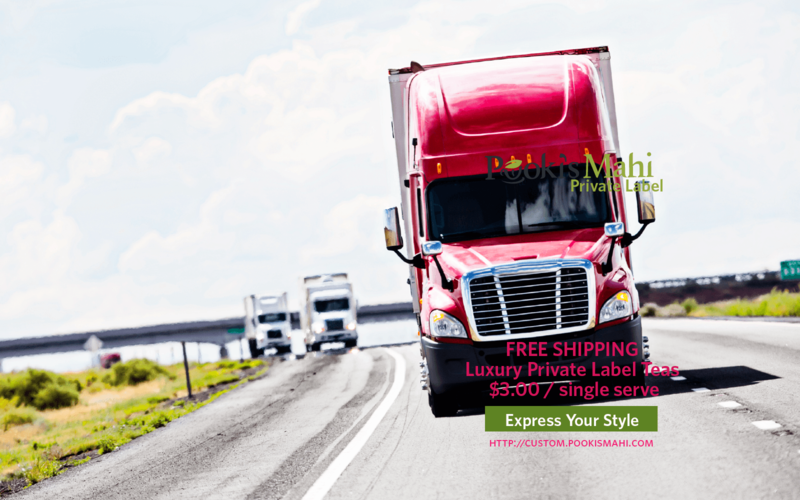 Since its online launch in 2013, Pooki’s Mahi products have been a favorite of customers, charities, celebrities and athletes and have been featured at red carpet events including Celebrity Gift Suites and athletes and seen on several television shows. Pooki’s Mahi’s mission is to revolutionize the supply chain ecosystem to make it efficient by using technology in bringing the highest quality Kona coffees into the market in a sustainable, compostable cup. Hawaiian coffees are harvested/roasted in Hawaii, single serve cup manufactured in US and distributed to several fulfillment centers in the US.